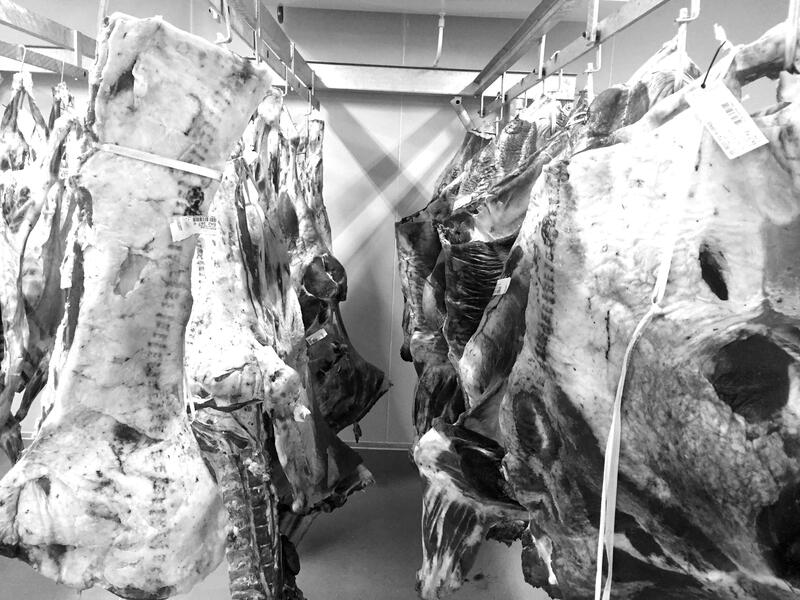 We consider every single aspect outlined and will ensure that we adhere to the best practice on all through our personal relationships with our farmers and a full understanding of how they treat their animals throughout their life cycle. Animals allowed to develop naturally, freely and ultimately developing the flavour intended by nature – it’s what we’re after. I grew up on farms and in a small farming community in Northern Kwazulu Natal – Vryheid – The region is surrounded by mountainous endless forestry, lush green grazing and high precipitation and produces some of the purest cattle in the world – My father still farms on Jagpad just outside town – specializes in weaner calf production and has a beautiful Simbra heard he developed over 22 years of farming – A combination of Simmentaler from the Schefermann’s 63 years of breading genetics and crossed with the hardy Brahmen to be more resilient to his region. My grandfather farms in the heart of the Karoo – Sutherland – A Lamb farmer for the last 45 years and cattle farmer out of Botswana for 19 years prior – focused on dorper genetics today – he farms across several farms in the Karoo and moves with the seasons to ensure sustainable farming. Farming is in our blood and it’s been a blessing to always be able to fall back on this deep understanding of what impact passionate farming has on the end product. 1. 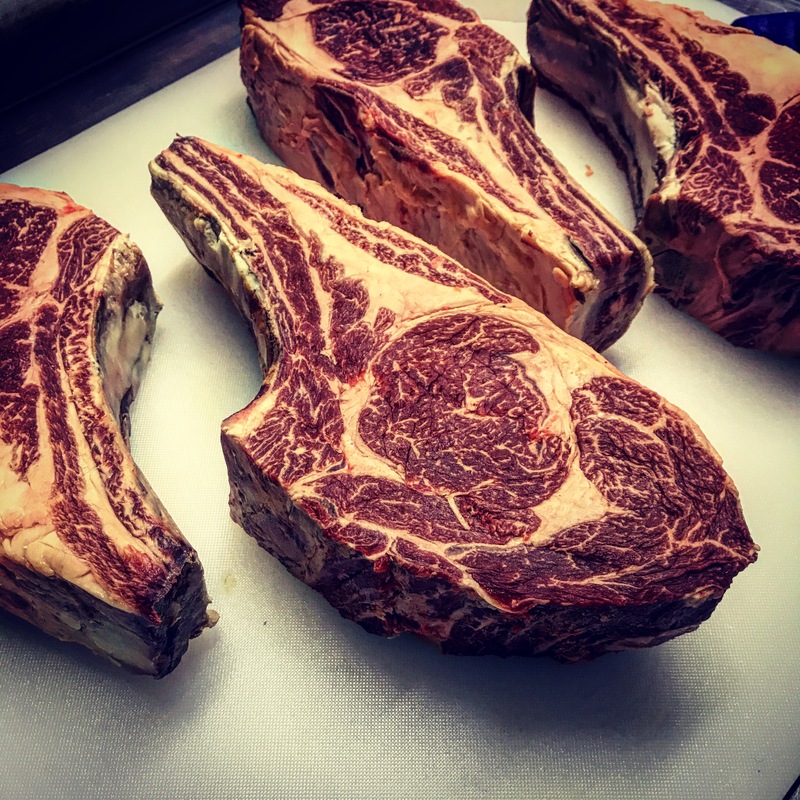 A meat deboning, portioning, production, blending and distribution factory dedicated to supplying single origin, traceable and ethically farmed meat to restaurants, hotels, catering companies, lodges, and corporates. 2. 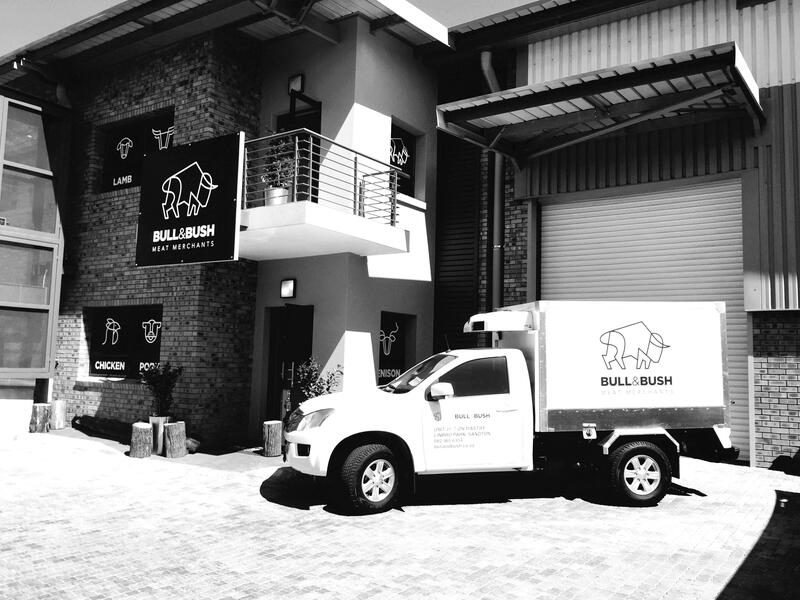 A wholesale factory outlet for the public to order meat conveniently via email, to your specification and collected at our factory. My attention drew to a dedicated wholesale production factory that will close this divide between consumer and product – this dream became a reality in 2015 and Bull & Bush Meat Merchants was built. I trust that my simple upbringing will keep me humble and dedicated to deliver quality, consistency and build relationships with all I supply.